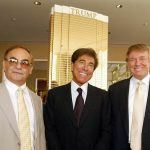 Foreign investors in the failed Lucky Dragon casino hotel in Las Vegas were promised permanent US residency through the government’s EB-5 visa program, but with the resort’s bankruptcy auction looming, those guarantees might go unfulfilled. Built specifically for Asian customers, the $165 million Lucky Dragon opened in November 2016. Nearly 180 foreigners invested a minimum of $500,000 through the EB-5 visa program. According to the US Citizenship and Immigration Services, the EB-5 visa classification is available in areas where there’s high unemployment. A “targeted employment area is an area that, at the time of investment … has experienced unemployment of at least 150 percent of the national average. When the Lucky Dragon was announced in 2012, unemployment in Las Vegas was in the double digits. The visa scheme grants permanent US residency to foreigners who invest in a project that employs a certain number of people. The 203-room boutique hotel remains open for business, but the casino and most eateries suspended operations in January. Online reviews criticize the Lucky Dragon for still charging a resort fee despite the absence of numerous amenities commonly found at other Las Vegas resorts. The Lucky Dragon is scheduled to be auctioned September 10. A lawyer representing the foreign investors tells Bloomberg he hopes his clients will be able to retain some sort of interest. I’m hopeful we can preserve some equity for these folks, but also I’d like to see the immigration process succeed for all the investors,” attorney Ryan Works explained. Citizenship and Immigration Services spokesman Michael Bars said a sale of a property generally wouldn’t jeopardize the investors’ permanent residency assuming the required jobs are still met. However, he wouldn’t specifically comment on the status of those associated with the Lucky Dragon. Located west of the Strip on Sahara Avenue, the property resides in what’s become Las Vegas’ Bermuda Triangle. Traveling north past Desert Inn Road, the long-delayed and unfinished Resorts World lot remains years away from opening, the former Fontainebleau now named The Drew is unfinished, and the SLS has been a financial nightmare and was recently sold. 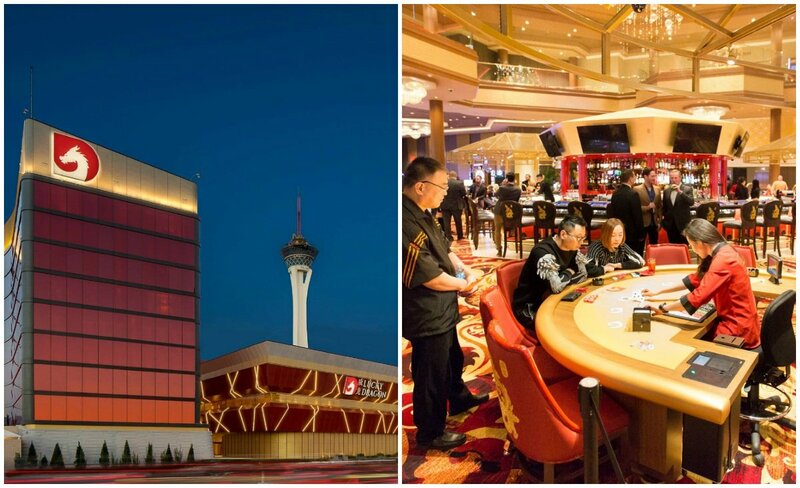 The Lucky Dragon was billed as the first casino in Las Vegas exclusively tailored for the Asian customer. The 27,500-square-foot casino floor focused on baccarat, pai gow, and sic bo. 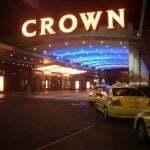 Players complained of poor comps, and that’s typically a sign of a casino that’s in financial distress. 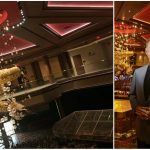 Boyd Gaming and Station Casinos, which cater to the locals market but also Asians, offered gamblers better perks, which led to poor showings on the Lucky Dragon casino floor. 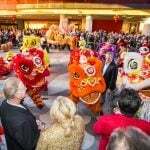 Despite reports that the casino was approaching bankruptcy and defaulting on creditors, Lucky Dragon COO David Jacoby said all was fine during the resort’s one-year anniversary party in December. “It’s been really fun to see this place grow to a place that’s now internationally recognized,” the executive stated. In bankruptcy paperwork, the Lucky Dragon has been assessed at $143 million, or roughly 13 percent less than what it cost to construct.